Songs We Love: Gimmer Nicholson, 'Hermetic Waltz' #TBT back to Memphis 1968, and an acoustic guitarist bridging Southern folk and then-undiscovered musical lands. Larry "Gimmer" Nicholson is, for all practical purposes, a ghost. His music has run the risk of vanishing into the ether as well, not due to any perception of rarity, but because even the most ardent music lovers did not know of his existence until relatively recently. (Evidence is beyond scarce.) History is like that sometimes, and it takes dedicated individuals to follow its path, to pull from its pages the things we should look at and listen to. 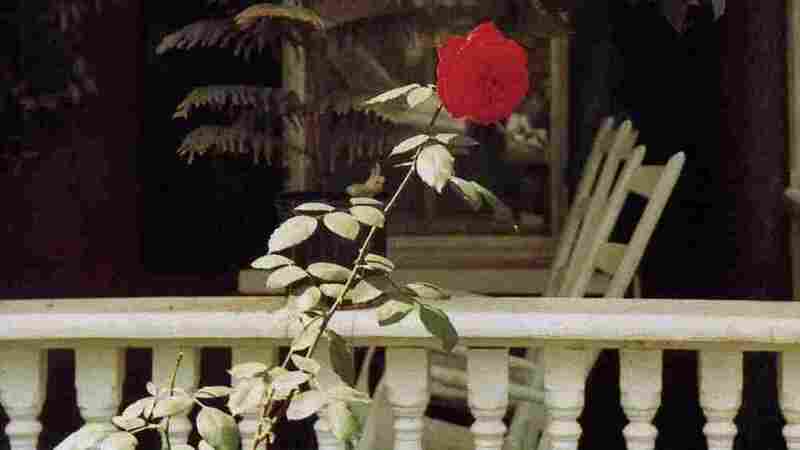 "Hermetic Waltz" and the five other tracks that made up Nicholson's lone solo album, Christopher Idylls, could easily fit anywhere on the continuum between 1968 when it was recorded, and today. A Memphis musician who came of age in the Beat Generation as a blues sideman and luthier, he happened upon a John Fahey performance in his hometown, and took the ideas he heard that night to bend folk music to his own will. By incorporating an electronic delay pedal – an early use of such equipment on a recording – he began to layer and multitrack numerous acoustic guitar parts. On "Waltz," Nicholson also incorporates one modified with a pickup to construct a rich, melodic pastoral that is capped with the sunlight of his steely, bright tone. At once chiming and exquisite, it represented a bridge between Southern folk and outward-bound musical lands then-undiscovered. Christopher Idylls was to be the first release on Ardent Records, the local label that would bring later Big Star to the world. Creative disputes and the lack of commercial viability shelved the project for over two decades, before its engineer, local legend Terry Manning, gave it a token CD release in the '90s. 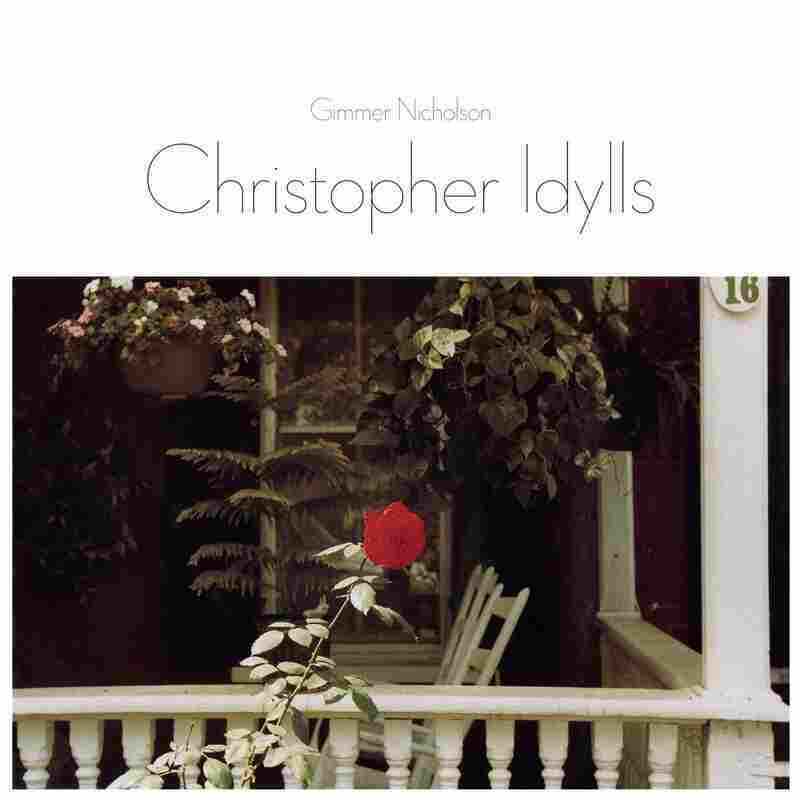 Gimmer Nicholson never recorded again, but his influence undeniably touched Chris Bell's playing on #1 Record (which Manning also worked on), and the broken strands of this secret history lead us here, Idylls' first vinyl release. The album is an important piece of the past, warm and welcoming — so much so that it isn't too hard pretend that it's been with us the entire time. Christopher Idylls is out on vinyl on February 9 on Light in the Attic.